Well, I have recently received a beautiful woman journal from Matrika's as a part of their bloggers outreach program... Actually there was a campaign running at their facebook page and after seeing such beautiful journals, I registered immediately... And see, they send me this as a surprise... Before writing anything, first have a look at this beautiful journal..
ABOUT MATRIKA - The name 'Matrika' means 'Mother' in Sanskrit which itself donating powerful energy.. Matrika is a Sivakasi based company which is launched in 2011 by Srinivas Fine Arts Print Ltd. , a Srinivas Groups... The company deals in different types of high quality dairies, cute little notebooks, journals and other office stationary items for everyone type .. You can get more information regarding Matrika HERE.. If you wonder from where you can get Matrika products, then don't worry Amazon is here.. 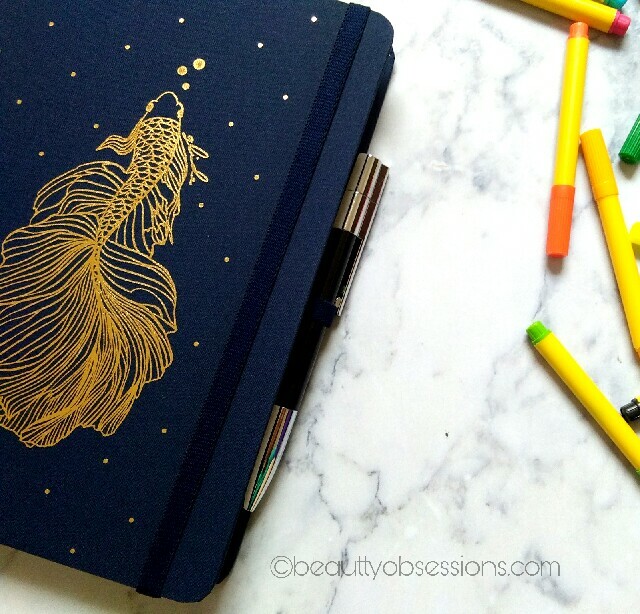 The journal has very beautiful blue satiny cover with a golden fish embossed in the middle... I just love the cover and it is like love at first sight... It feels so luxurious to me... The binding is so sturdy and the cutting-edges and printing makes it sophisticated... The papers inside are of really good quality and thick which allow the pen to glide very smoothly.. There are 8 adult colouring pages in between and 27 blank pages with name 'Scribble your thoughts away' which is for scribbling, doodling or you can draw pictures... Isn't it sounding cool ?? 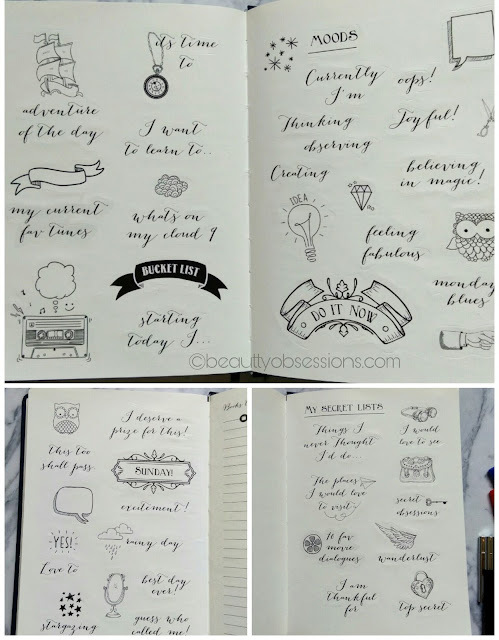 Then there are four pages of funky stickers which again makes this journal more beautiful and I love this fun elements too.. 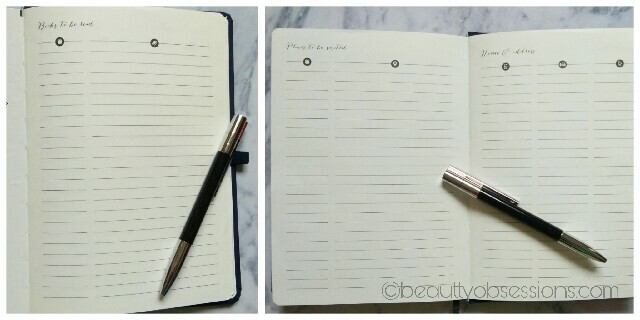 I just love, how organised this woman journal is.. After getting this one, I am like enjoying my school days again ... 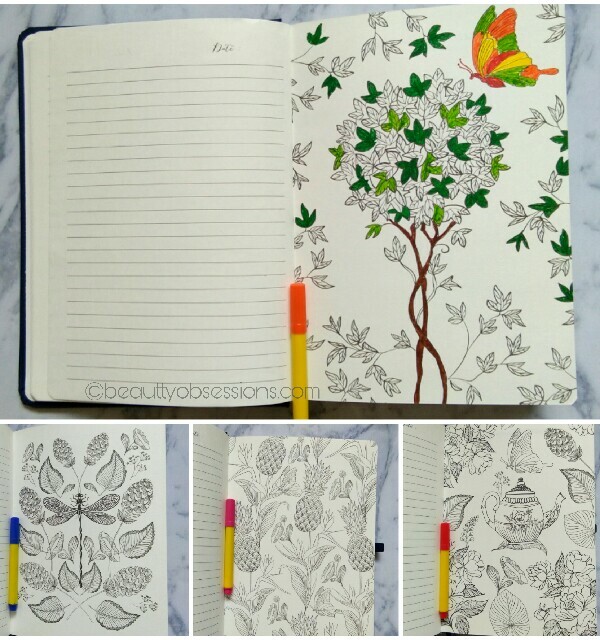 I love colouring, doodling, maintaining daily diary and this beautiful diary is like all treasure in one box... 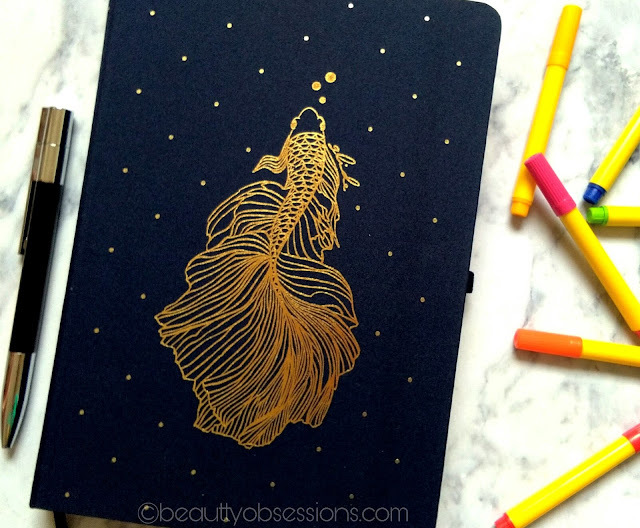 I will definitely say this charming woman journals are must have for every women ... Our life is just getting busy and hectic day by day and such beautiful journals bring the child inside us and let us live life in our own way... 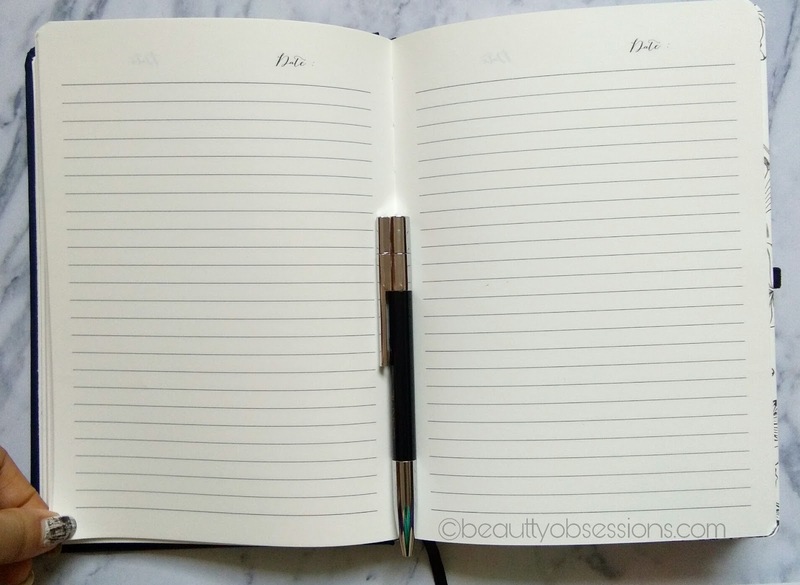 Being a blogger/ writter, I always have to plan everything pre-handed and this journal is helping me now to schedule my posts, events, etc.. 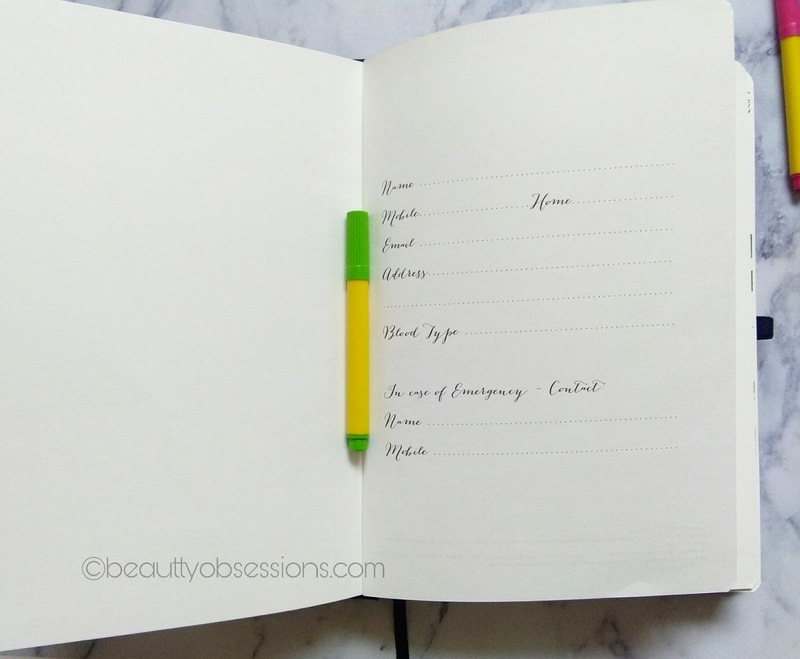 I love googling every now and then to get more information regarding everything and this journal is helping me to note down that extra knowledge. I love 💝 such cute and unique things.. I am going buy few more things from Matrika's website... What about you..?? Well written post dear.. No doubt this diary is pretty..
Lovely write up. Hope You win Snigdha. 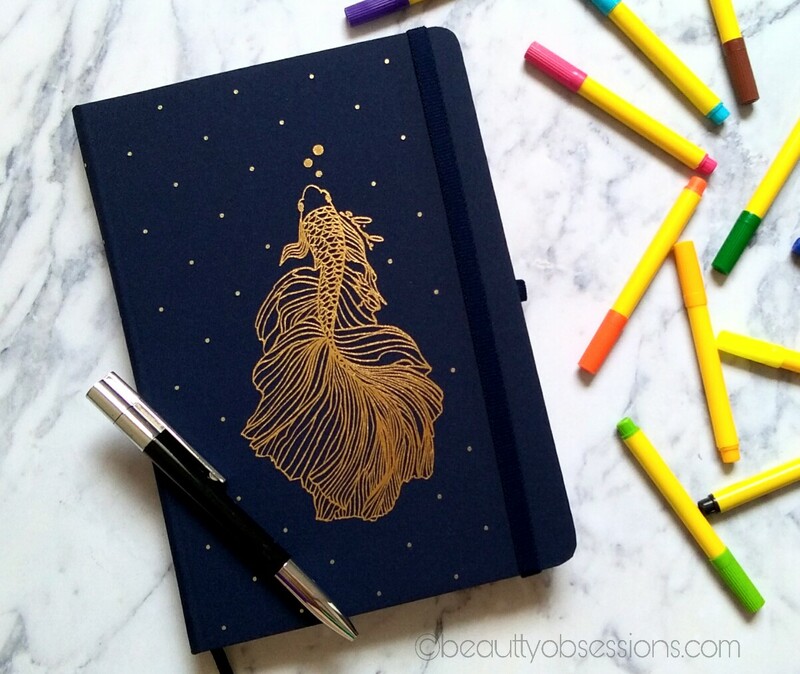 I have been looking for planners, this looks so pretty! OMG I love it..so cute..I love Journals! I think I’ll be going for the pink butterfly one…duh! Well details of the product. Mine is Feather. I am loving these journals! i love all their variants so beautifully designed.. 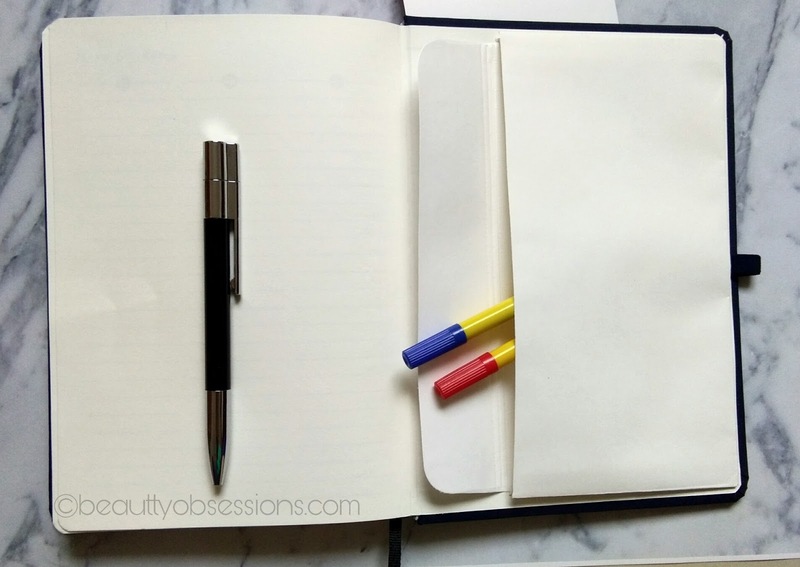 I like journals and this one looks too organized. What a lovely post love! 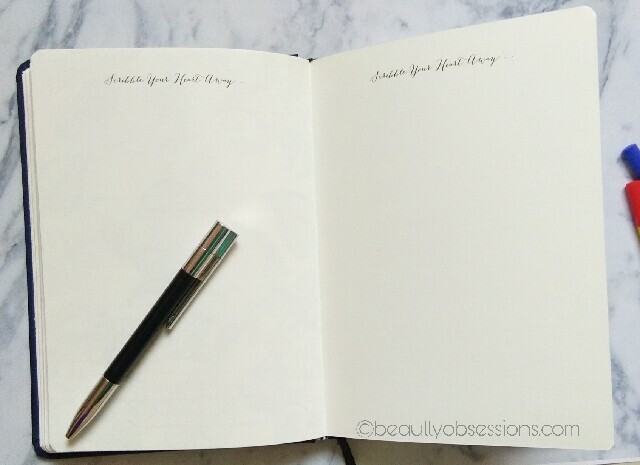 This journal looks so good!